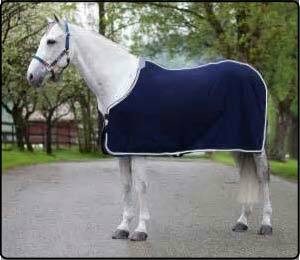 Horse Day Sheets help to your horse keep warm in the months coming up to and following winter. 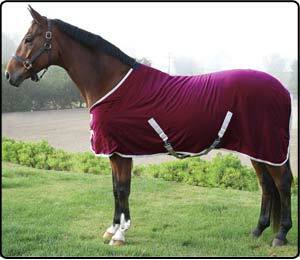 Each sheet has adjustable straps for around the horses stomach as well as chest to allow for a secure fit. I received my order yesterday. 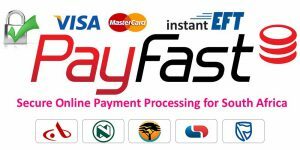 Superb quality products at affordable prices, I will definitely support you again in the future. Professionally packed, even the secondhand bit! Really appreciate the good service, keep up the good work Equesta team. Love the boots and quality !! Thanks so much … will order soon again !! Great service on the delivery of lovely saddle covers. Thanks! Thank you, quick response, efficient and love the boots, tail guards and poll guards we ordered.